Just this morning, I bought an add-on for a popular WordPress plugin I’ve had my eye on for a while. After adding the item to my cart and clicking to checkout, I was redirected to login to my account with the site. The only problem was I couldn’t remember my username and password. The usual combination I use for sites didn’t work (I know, I know, it’s bad to use the same password all the time, but it’s so convenient!). So I spent the next 10 minute searching my email for my credentials (I couldn’t find them…) and then had to reset my password. All so I could log in and hand over my money. Suffice to say, I was irritated after making the purchase instead of excited to start playing with the add-on. If I didn’t need the add-on, I would’ve closed the tab and shopped elsewhere. Total checkout time: 15 minutes. By contrast, I bought an add-on for a completely different WordPress plugin yesterday (I’m on a bit of an add-on buying spree this week!). 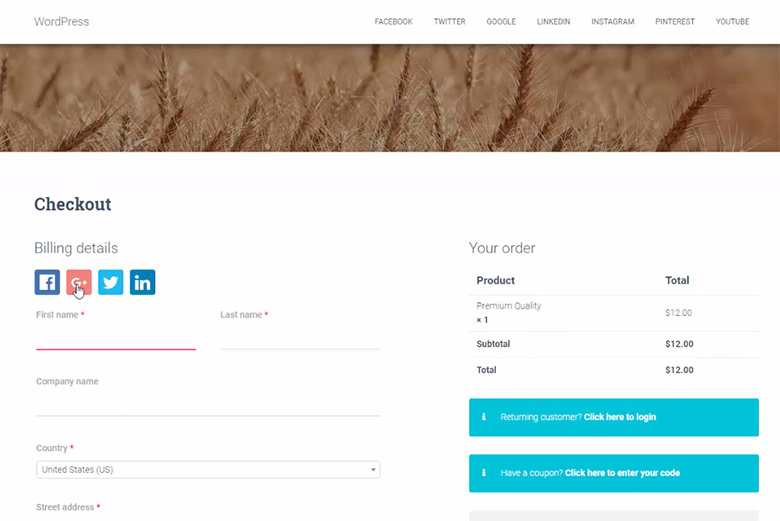 After adding the item to my cart, I clicked to checkout and was prompted to log in via WooCommerce social login, which I did using my Facebook profile. The checkout auto-updated to display my details and I paid via PayPal. Total checkout time: 5 minutes. This, my friends, is the magic of WooCommerce social login. And it’s simple to set up for your own online store. In this post, I’ll walk you through the benefits, a stunning example, and how to set up WooCommerce social login on your WordPress site with Nextend Social Login. What is WooCommerce Social Login? Building websites is all about delivering experiences that delight and engage users. With WooCommerce social login, you can enable customers to register or log in during checkout using their existing information from social accounts, such as Facebook, Twitter, and Google+. This not only streamlines the registration/login process for customers – no need to remember passwords! – but there are many benefits for site owners, too. It lets you gather more accurate data about your users, including their verified email address and location. Remember my checkout experiences above? Checking out via WooCommerce social login saved me a whole 10 minutes! Not only did I get the add-on faster, but the plugin author got my money 10 minutes faster. When a customer has to register to create a new account or – as in my case above – search for their login credentials, it adds valuable minutes to the checkout process. When a customer has decided they want to buy something from you, you should be doing everything you can to make the checkout process quicker so they don’t change their mind and abandon the cart. 28% said they often abandoned carts when the checkout process was too long and/or complicated. Both of these reasons for cart abandonment can be easily fixed simply by adding WooCommerce social login to your site. Going back to my story above, when I decided I wanted the second add-on, I wanted it right away – I couldn’t wait to install it on my site and start configuring it. Thanks to WooCommerce social login, I had the add-on in my hot little hands and installed, activated, and working on my site within 10 minutes. I was a very happy customer! Logging into websites using your existing information from social networks is quick and easy – one-click and you’re registered or logged in! It’s especially convenient for mobile users where there isn’t much screen real estate for users to fill out forms – a social media button takes up less space than a long and complicated registration. Let’s take a look at one of my favorite examples, Friend of Franki. The clothing store’s online store uses a completely custom WooCommerce theme complete with social login at checkout. When you add an item to the cart, it slides out from the right and prompts you to checkout. Then when you checkout, you’re taken to the multi-step checkout page, which has a really clever design. You’re prompted to sign in or sign up via WooCommerce social login, with manual register/login also available underneath. You’ll notice on the right side of the page that the next step of the checkout process is peeking out, ready to slide across the page once you’ve chosen your sign in / sign up option. What’s great about this particular example of WooCommerce social login is that registering/logging in via Facebook is the primary focus of the page. You really can’t miss the big blue button – it’s clever UX design that encourages customers to sign in quickly via Facebook so they can proceed to checkout. This is just one example of how a WooCommerce store has implemented social login. 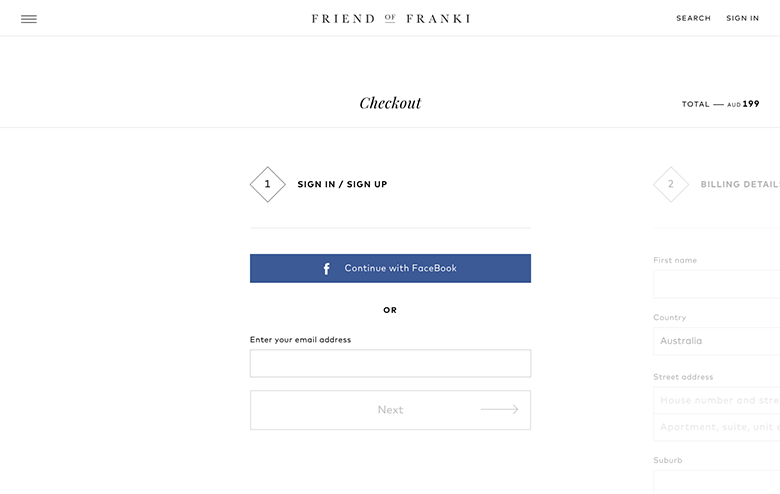 While Friend of Franki only lets customers sign up / sign in via Facebook, you might choose to offer more options for your own store, such as Twitter, Google+ and LinkedIn. When choosing which social networks to provide, it’s best to use the platforms your customers use most, i.e. a clothing website would be best suited to using Facebook, while Twitter or LinkedIn would be a great option for a website selling courses. Add one-click log in at checkout. Nextend Social Login is compatible with the most popular social platforms, including Facebook, Google, Twitter, and LinkedIn, as well as Amazon and VKontakte. 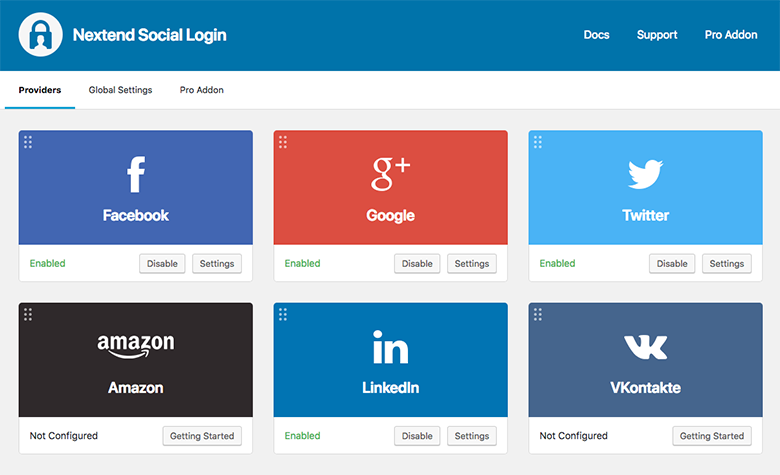 First, download Nextend Social Login, activate and install it on your website. 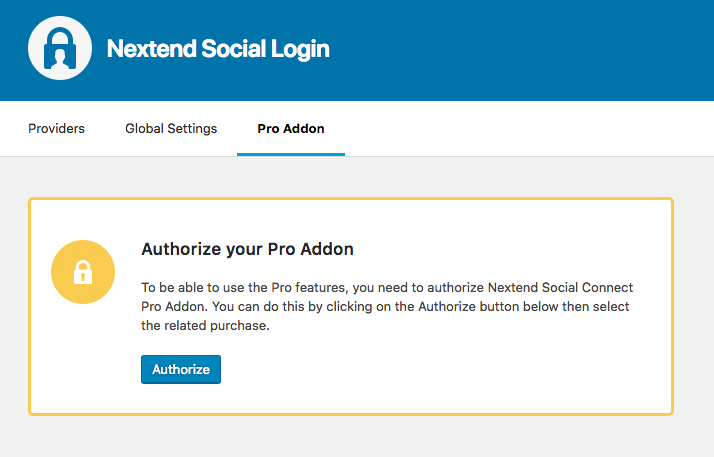 You’ll also need to grab a copy of Nextend Social Login Pro Addon, which extends the core plugin to work with WooCommerce. Next, go to Settings > Nextend Social Login and click on Pro Addon. You need to authorize the add-on to recognize your license and domain, so go ahead and click Authorize. 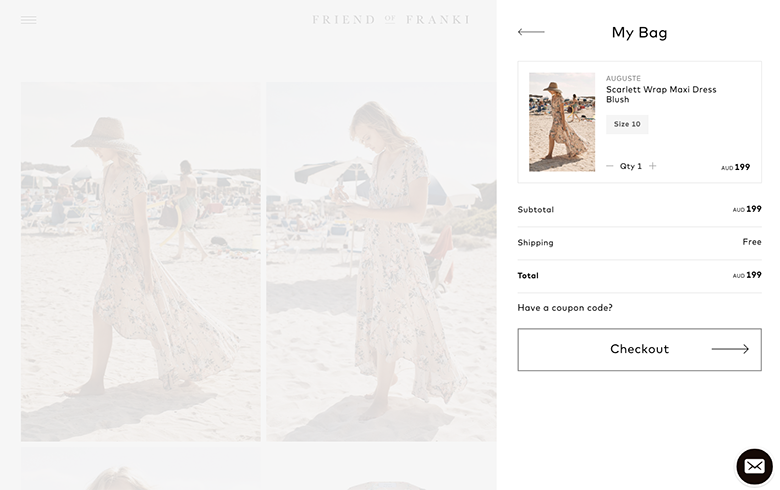 Next, the fun part – setting up the social platforms you want to connect to your store. Click Providers and for each network, click Getting Started and follow the instructions. As you can see below, I’ve set up Facebook, Google, Twitter and LinkedIn to work with my WooCommerce store. To set up Nextend Social Login to work with your store, click Global Settings and then the WooCommerce tab. Here, you can configure where you want your social login buttons to appear in your store and the button style you prefer. Once you’ve selected your settings, save your changes and refresh your store. You should see your new WooCommerce social login buttons on your checkout page. WooCommerce social login is a simple yet time-saving addition to any online store but has so many benefits, the most important of which is the ability to reduce cart abandonment. 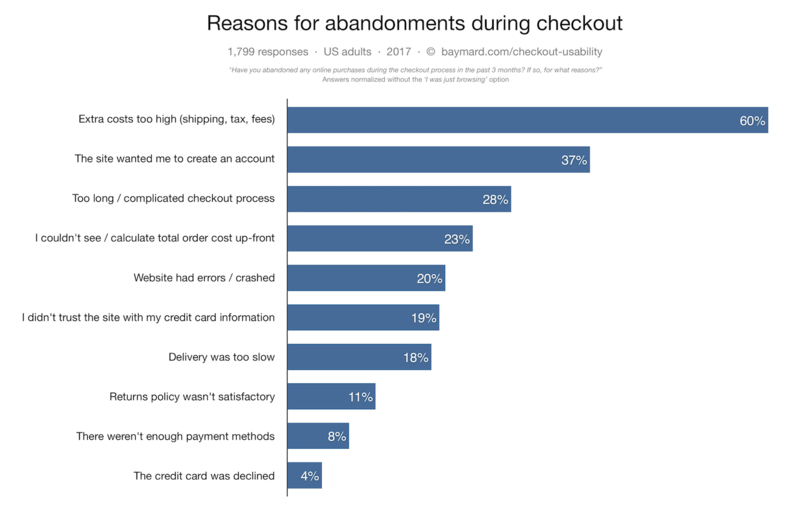 The statistics speak for themselves – 37% of users don’t want to create a new account at checkout and 28% abandon carts because the checkout process is too long and/or complicated. So whatever you can do to make checkout quicker and easier for customers, the better. Providing one-click registration and login takes no time at all to set up, and once it’s set up you’ll immediately reap the benefits of a smoother checkout experience for your customers. If you have any questions about how to use Nextend Social Login with WooCommerce, let us know in the comments!